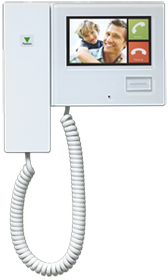 Protect your home or business with an intruder alarm that suits your needs - and your budget. 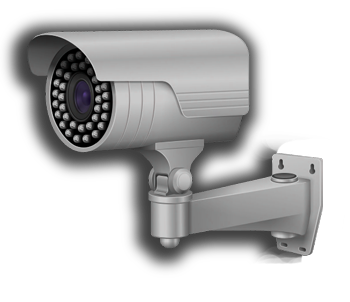 Small to Enterprise-scale analogue and Full-HD IP CCTV, catered to your specific needs. 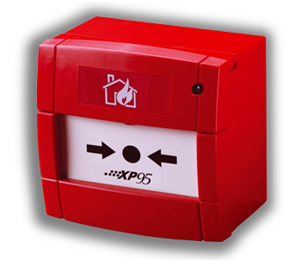 Commercial fire alarm systems to protect your business. Record staff movements and restrict access to private areas. At Tyger Security, we specialise in your safety and peace of mind. We provide CCTV, intruder alarms, fire alarms and door-entry & access control systems for both domestic and commercial clients. Our professionally-installed systems are catered to each individual client, ensuring everyone gets the system they need for their specific requirements. No job is too small or too large for Tyger Security - from a one bedroom flat to an industrial complex - we have the system for you. Based in Motherwell, Lanarkshire, we are well positioned in central Scotland to respond to any calls 24 hours a day. And with customers ranging from Glasgow to Edinburgh, Stirling to Paisley and Cumbernauld to Coatbridge, our services can give you the security that you require. Our dedicated and professional team of engineers will answer any queries that may arise and ensure you are completely satisfied. Security systems shouldn't be designed to lock your business down - they should be implemented to open it up. So here at Tyger Security we employ engineers in a combination of disciplines that are specialists in our field, providing excellent protection while allowing your business to operate freely. We are extremely qualified and capable to deal with any job, risk or problem you can think of. We have years of combined experience in the security sector, from fully qualified commissioning engineers to ex-military-trained security personnel, all taking care of your homes, businesses and property. 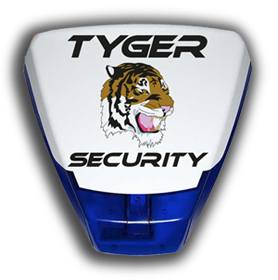 All Tyger Security engineers are fully qualified and we hold all relevant licenses and accreditations required to do our jobs properly and efficiently. If you have any questions or queries, drop us a message from our Contact Us page and we will get back to you. Take a moment to look through our Products and Services page for more information and should you require a quotation or simply need advice, we'd be delighted to hear from you.